Xavier Ramey is the CEO of Justice Informed, LLC, a social impact consulting firm based in Chicago, IL. He is an award-winning social strategist, noted public speaker, & conflict mediator. Combining his background in economics, extensive management & social impact experience, & direct action campaigning in the Black Lives Matter movement, Xavier leads a company that brings a wealth of experience & network to clients seeking catalyzed strategies for inclusion, philanthropy, CSR, & community engagement. 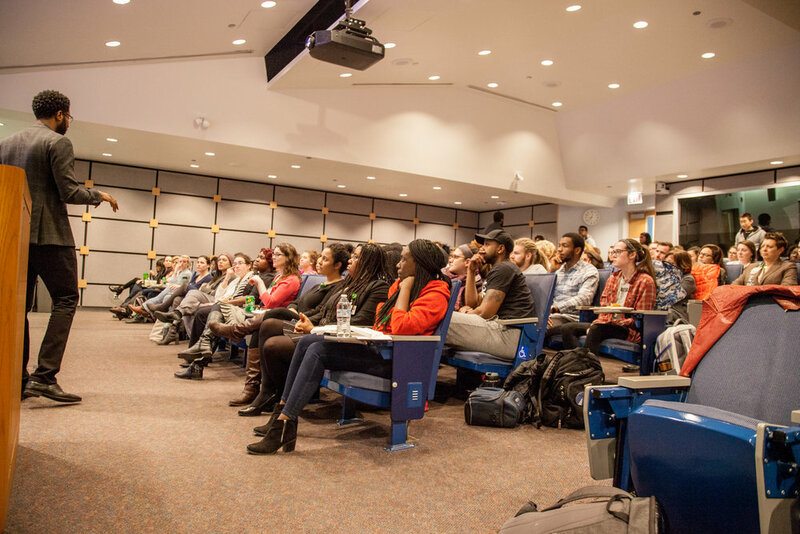 A native Chicagoan, he is a recognizable voice on the topics of community and economic development, policing & policy violence, & connecting the Christian faith to our lived experience. 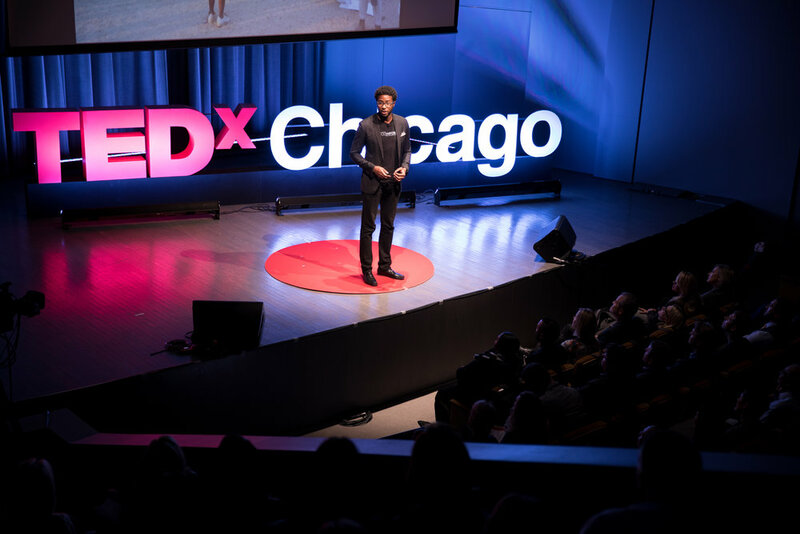 Xavier served as the lead of the Social Innovation and Philanthropy strategy in the University of Chicago's Office of Civic Engagement, managed multi-million dollar philanthropic portfolios to stimulate employment, & worked as a nonprofit Director of Development in Chicago’s North Lawndale community. Xavier is a founding member of the #LetUsBreathe Collective, an artist-activist organization committed to addressing State violence against people of color. He is a Board member of Young Chicago Authors, & the newly opened Chicago Center for Arts and Technology.